ClemenGold recently held a competition which entailed submitting recipes to them and they would decide on a winner. I did not expect to win anything as I did not come up with a special recipe, but I did want to show my support for a brand that has previously supported me. I chose to make candied ClemenGold rusks as I am still enjoying playing around with rusk flavours and I love having these as my breakfast before gym. ClemenGolds are unique to South Africa and sold at our local Woolworths stores. In your area you should be able to find tangerines or clementines which will give you the same flavour note. If you cannot find either then substitute using oranges. I added fresh raspberries as these are now available all year round from Woolworths, and they are a fruit I love using. After submitting my recipe I was quite surprised to get an email saying that I had won something for my submission. I have a gift voucher from Woolworths to spend on what ever my heart desires. I am saving them up for a special treat for myself as using the money to buy groceries would not be a real reward. Do you have a rusk flavour combination I should try? The addition of fresh raspberries to these rusks give them a few soft bites of sweetness. I just had to Google what a rusk is! It’s a new word to me, but now I understand. I also have never heard of a clemengold – I’m learning a lot here today. These do look yummy and I would definitely give them a try. Thank you Juliana, and hope you enjoy the rest of your week as well! Mmmm…sounds good! How about dates and nuts or peaches and nuts for me?! After your description I’d love to get my hands on some of those clemengolds, Tandy. And even better some of these amazing rusks. I think your prize was well deserved. Definitely spoil yourself with something nice! Do you get clementines in New Zealand Rachel? 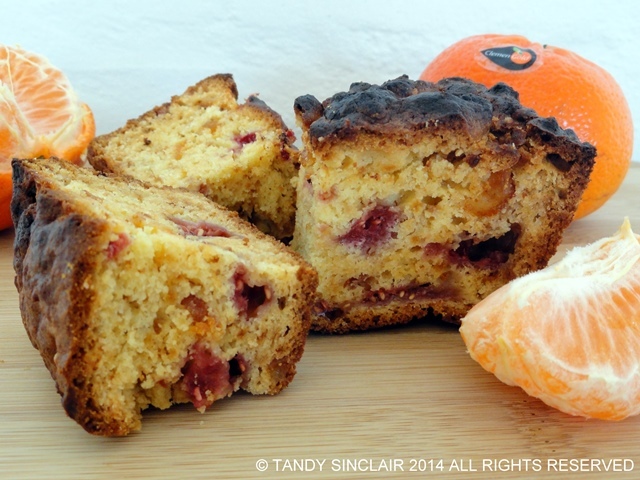 Oooh those ClemenGolds sound so delicious and the rusks look great!! I love the sound of this citrus cake. Such fresh flavor! These rusks looks marvelous. And fortunately clementines and tangerines are easy to come by where I live. Perfect with an afternoon cup of tea. Hi Tandy, congratulations on your win! These do look amazing, I could make these with clementines here in the U.S.
My parents adore rusks with tea, the clemengold version is inspired!